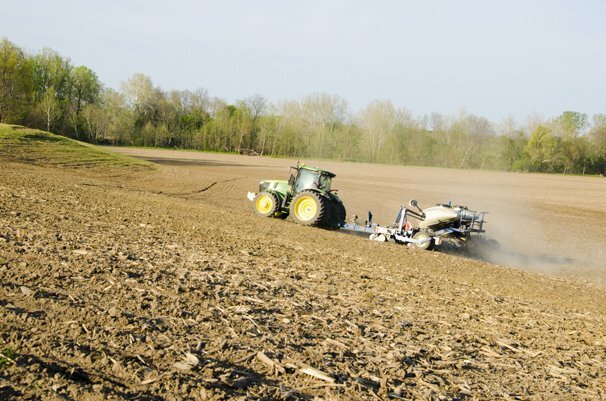 JD Equipment announced the intent to sell its assets to Ag-Pro, Ohio, LLC, a subsidiary of Ag-Pro Companies. 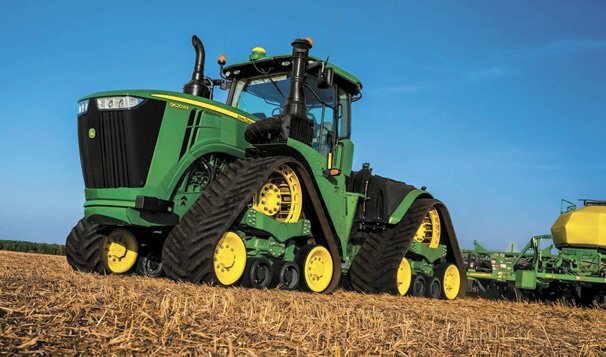 Ag-Pro Companies has 57 John Deere locations throughout the country. 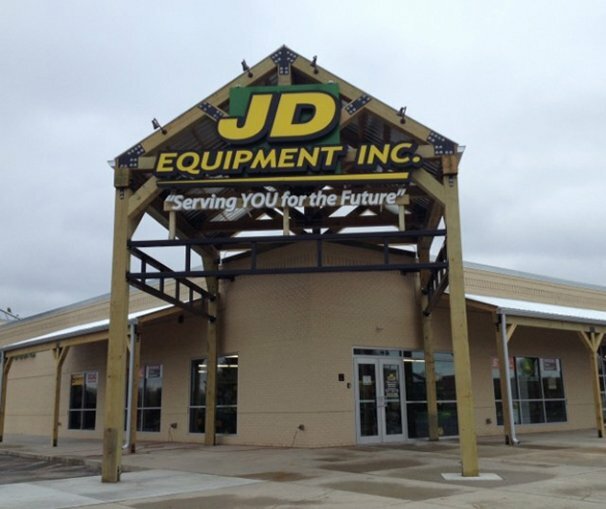 JD Equipment Inc. Acquires Two Locations from Cahall Bros., Inc.